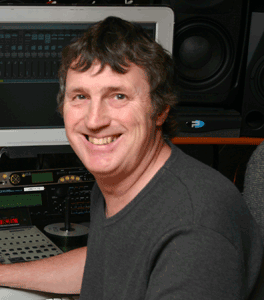 Paul White is currently Editor In Chief of Sound on Sound magazine and has been with the company since 1991. Prior to that he was editor of Home & Studio Recording, a UK based magazine that he joined in 1984, shortly after its launch. Paul has also produced over 20 music technology text books including the Creative Recording series and The Producer's Manual, many of which are in daily use in colleges and universities around the world. A keen guitarist, Paul started his career in electronics with music and recording as a prime interest before moving into that area full time. His ambition for the future is to be around to see it!